At Powervault, we’re extremely proud of our business partnerships, and we want to tell you a little more about some of the companies we’ve been working with to make sure your home is powering smarter. First to be profiled is energy provider Green Energy UK. 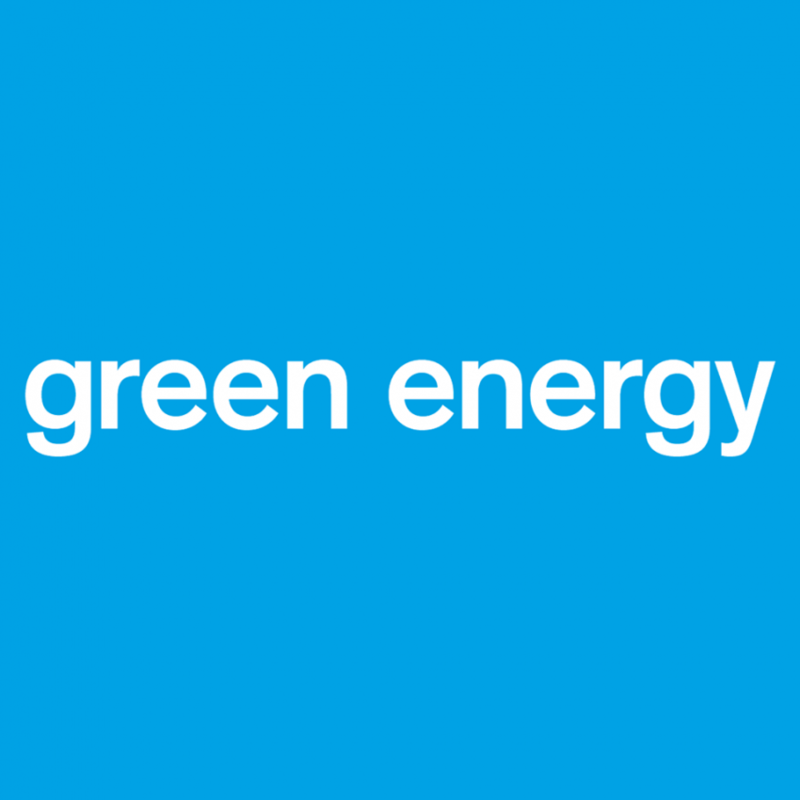 Green Energy UK is the first and only UK energy provider to offer 100% green, renewable energy. Whilst green energy often has the reputation of being more expensive, Green Energy UK seek to prove that this doesn’t have to be the case, offering renewable energy at competitive prices. Ever the pioneers in the green energy industry, in January of this year Green Energy UK also became the first company to offer residential customers an electricity tariff based on the time of day with the TIDE tariff. Enter Powervault: We have been working with Green Energy UK to offer TIDE customers with solar PV up to 20% off a Powervault home battery. Time-of-day tariffs encourage customers to use electricity at off-peak times, reducing their electricity bill and taking pressure off the national grid to distribute renewable energy at busy periods. We’re honoured to be working with a company that is constantly forging ahead in the green energy sector, with Powervault and Green Energy UK partnering to power sustainable homes for the future.